Well established convenience store business. Great highly visible corner location on a busy street with foot traffic and surrounded by dense neighborhood. 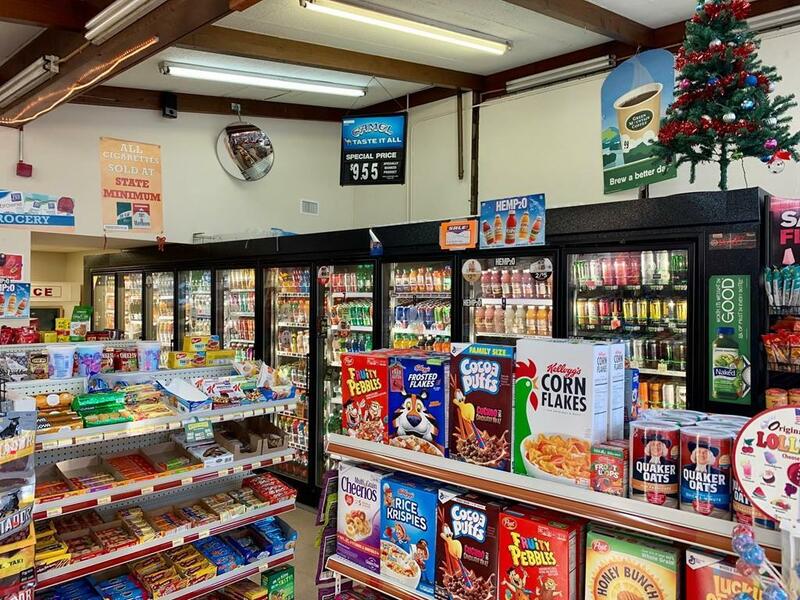 Offering Grocery, Lottery, Tobacco products, Ice cream, coffee and drinks etc. Has ATM and EBT, Money transfer and money order service. Spacious well organized with 10 door walk in cooler and has room to expand. Owner absentee business can be more profiting if new owner run himself adding more features like WIC, Deli/Food ,Bill payment , Vegetable/Meat produce, Check cash out,etc. Affordable rent and long term lease available. An amazing opportunity not to be missed!